There are a plethora of accessories for dogs available both offline and online, and it can be a bit overwhelming trying to decide what to buy. 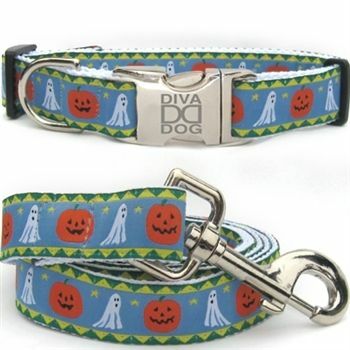 You need to decide which would be best suited for your dog. 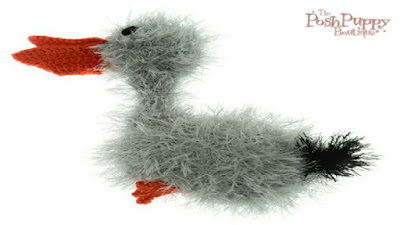 If you do not a pet as yet and plan to get one soon, you need to be aware of the many different kinds of accessories that are sold in the market. 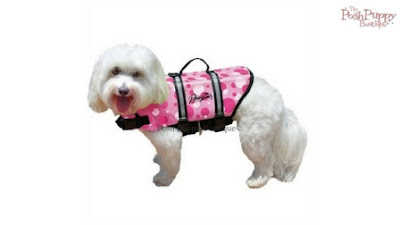 When it comes to selecting dog clothes and accessories the main objective is to ensure that the dog is comfortable at all times so that it remains happy and healthy. Once you have your pet with you for some time you will learn as to what accessories they would need and those that they do not require. Some dogs have specific issues for which they need accessories related to the problem. Dogs that tend to strain at the lead require a dog harness and those dogs with thin hair or a short coat might require warm protective clothing in cold winters. 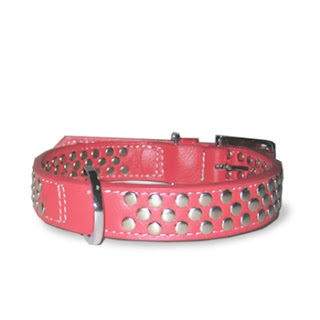 The accessories that you will need to go in for are subject to the breed of dog you have and your own preferences. 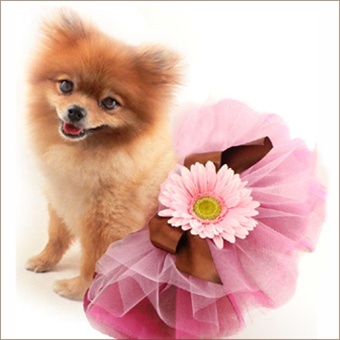 Simply stated dog accessories are those specific products that are for use for your dog. 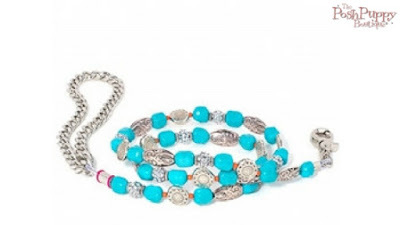 These accessories are categorized into three types. Pet owners buy accessories for their dogs for three reasons either to make the dog more comfortable, for training purposes or just to make the dog look stylish and trendy. 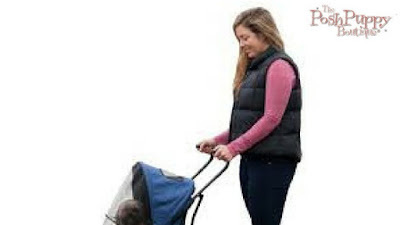 Some of the most common accessories include clothes, beds, collars, harnesses, training aids, leads, travel items, grooming kits, dog bowls etc. When you plan to buy accessories for your dog there are some that are very necessary or essential to have. On the other hand other accessories are only for external appearance and make the dog look cool. When browsing online for dog products it is easy to get carried away and order more than is actually needed. When you take your outdoors and in public it is necessary for them to wear collars at all times. This must have an identification tag to ensure that he can be returned to the owner in the unfortunate event of getting lost. Also essential for taking a dog out for a walk is having a leash. 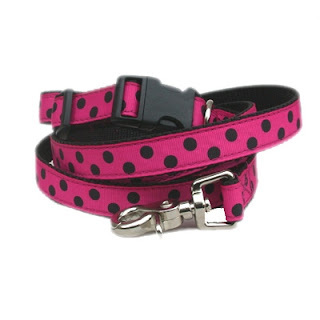 The choice of leash and collar is subject to the size of the pet and there are plenty of variety and materials to choose from in various sizes and colours. 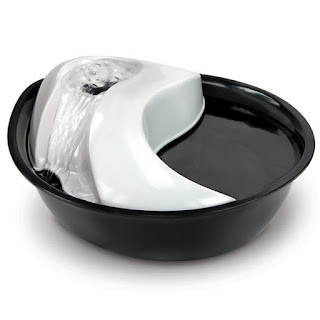 A dog bowl is a must for water and food. For larger sized dogs it needs to higher than the ground. A bed is a necessity especially in winter, so that the dog is nice warm and cosy. Dogs love to sleep in snug beds. 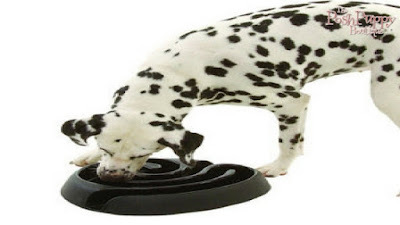 Dogs need to be kept engaged, active and busy and pet toys are the perfect items to keep them distracted. It provides both physical and mental stimulation. 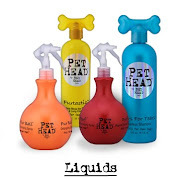 These are must to keep them groomed and clean, especially for dogs with thicker coats. These include nail clippers, brushes, dog shampoo etc. 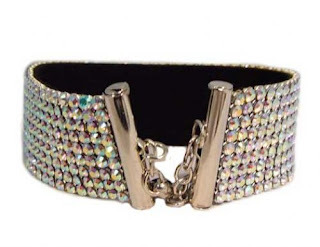 WHY CHOOSE DOG COLLAR AT ONLINE STORES FOR THE WELL-BEING OF YOUR FURRY FRIEND? When it comes to the well-being of your pet various factors need to be fulfilled to give it the life it deserves. This means the owner has to keep tabs on the animal, examine its behavioral patterns, adjust the diet-routine properly and most importantly engage in physical activities so as to connect properly with the animal and altogether sustain a healthy livelihood. 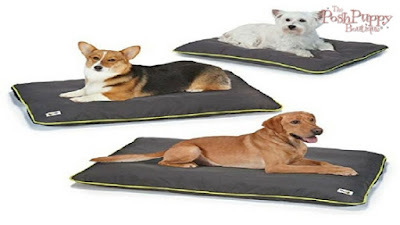 In simple terms we can say that compatible lifestyle accessories that enhance the livelihood of pets are a great way to start caring for your puppy. Apart from regular meals and proper sleep one needs some basic utilities to bond with his/her fur-buddy. Collars are similarly an efficient tool. It keeps the animal under the owner’s control and is also designed not to pressurize the animal. 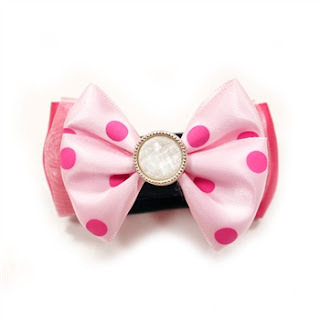 Here we’ll go through ten best things about dog collar boutique you’d get at online stores. 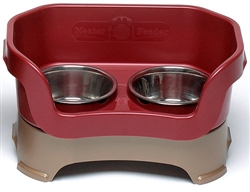 Pet-lovers can stream through an abundance of designs from the comfort of their home, that too at favorable offers. The convenience of online stores is not only remarkable but productive. Not only are orders safely delivered but are also certified tested. People can in-fact stream through reviews/ratings to know better about products. Designs range from luxury to adequate ones. Discounted offers furthermore enhance the shopping experience by curbing the initial payments and giving the owner better options to shop. 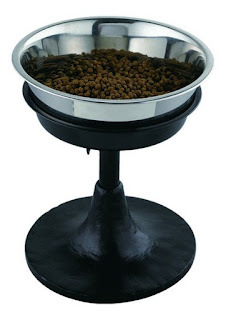 Such items are designed for the well-being and secure livelihood of the pet. There are carriers, backpacks, collars, bowls, interactive toys, so on and fourth that enhance the livelihood with comfort and fashion. 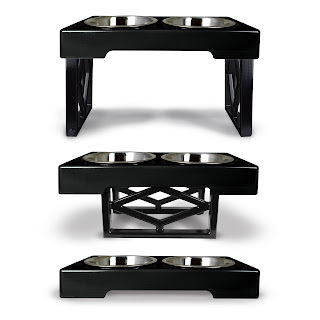 Apart from the wide range of pet-lifestyle items, the designer products further enhance the shopping experience. Designer items are widely preferred because of its utility, quality and distinctive appearances. 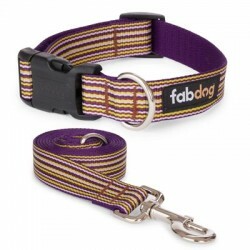 We went through the perks of online stores; now let us go through the innovative aspects of dog collars with reference to our distinguished collection. 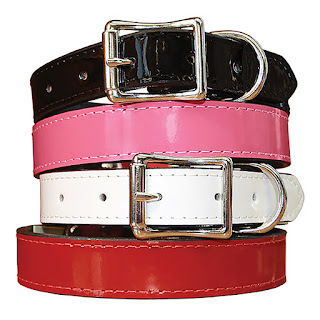 Constituting a set of distinct collars, the name simply reflects the modern facet of fashion merged onto the conventional way of bonding dogs to humans. Dublin’s collection is well-suited for the animal’s comfort and indeed looks fantastic amidst public spaces. It is a creative design that brings together the comfort of luxury items and the unique looks of classical fashion. Such collars work great when it comes to taking the dog out for parties or simply lay down an impression on the streets. Leather materials are comfortable to wear and have an incredibly durable quality. It bears an outlook that reflects the simplistic ways of fashion and is also easy to maintain. One can simply wipe off stains/blemishes from the collar with a clean cloth. The sports collection include heavy-duty collars that are durable in quality, resistant to the harsh conditions potentially coming from the animal and is also perfect to go out with, for walking or exercise. 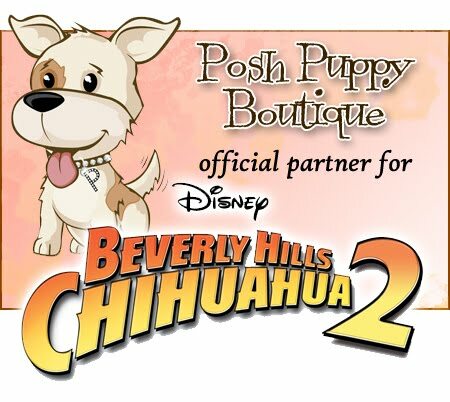 Such items are meant for the distinctive personality and the majestic appearance of an owner alongside his/her pet. The jewels are embedded in such a way that it doesn’t cause discomfort to the animal. He/she will in-fact get used to the elegance and comfort of such accessories.